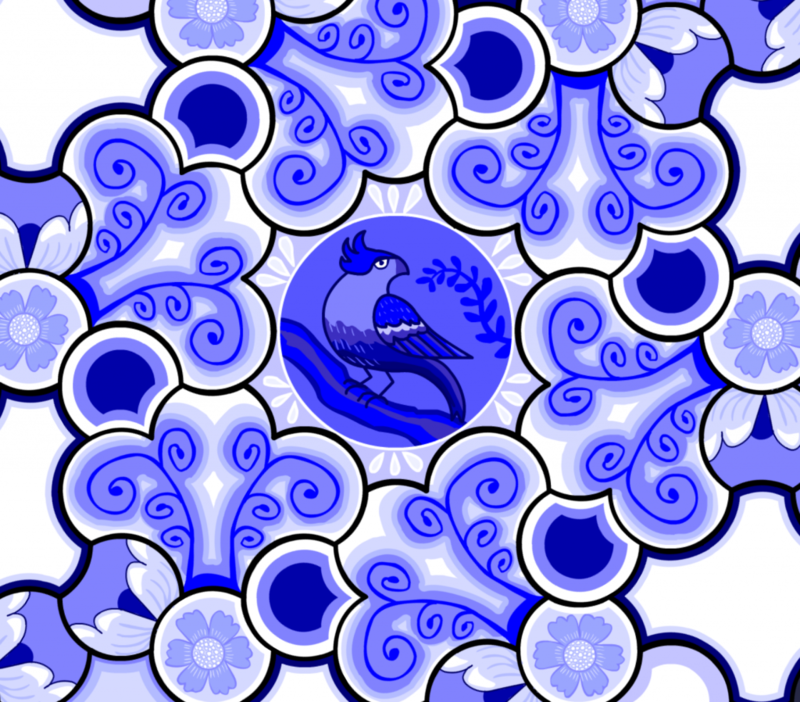 A hexagon-based tessellation art app. Turn on auto-symmetry to make your designs more quickly! 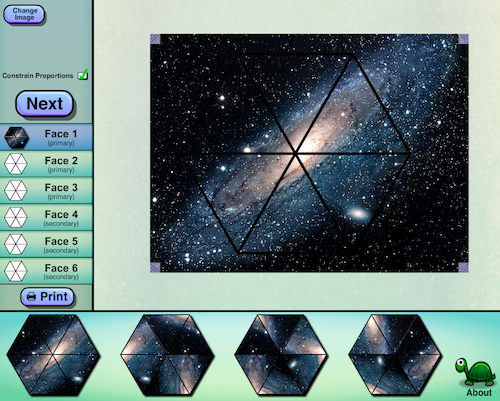 Share your artwork with friends, or share with other Hexellations users. Like something you see? You can download their design and modify it! Teach your child about tessellations and the different types of symmetry! Auto-symmetry modes include: 3-fold Rotational Symmetry, 6-fold Rotational Symmetry, Reflection Symmetry, and Translation Symmetry. A one-dimensional cellular automata app that allows you to choose multiple states and neighbors. The possibilities aren’t LITERALLY endless, but there are more than 3.5 * 10 ^ 217832 rules to explore! 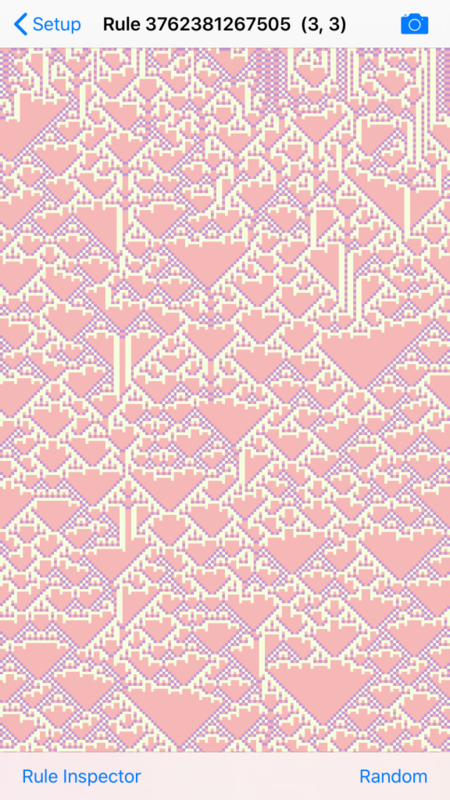 Play around and make neat patterns! I used to make Flash games. If your browser supports Flash, they’re still playable! 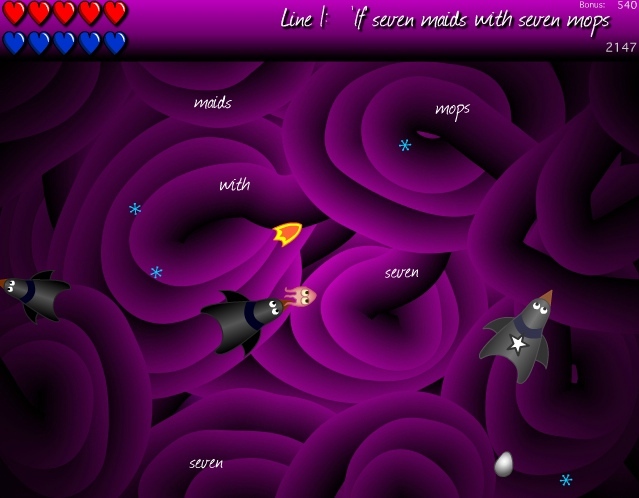 Petri Lab – A puzzle game wherein the bacteria interact with each other in different ways and it’s up to you to make a super-germ! Snake Defense – A blend of snake and reverse tower defense! With 7 special moves, 20+ towers, 20+ achievements, RPG-type leveling up, 2 secret rooms, a minigame, and more! 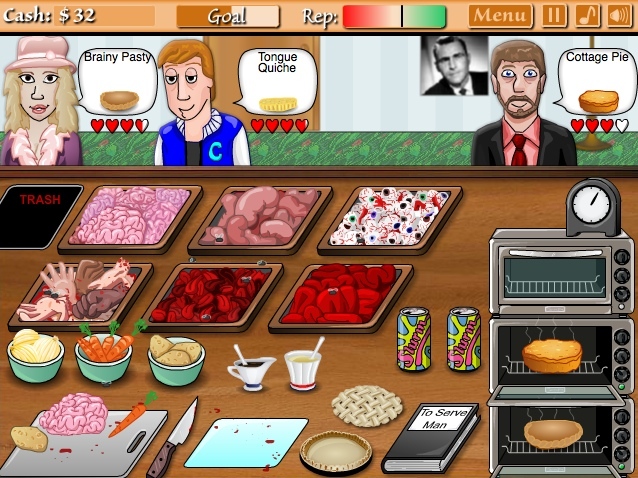 Cannibal Cuisine – A time management game wherein you run a shady pie shop. 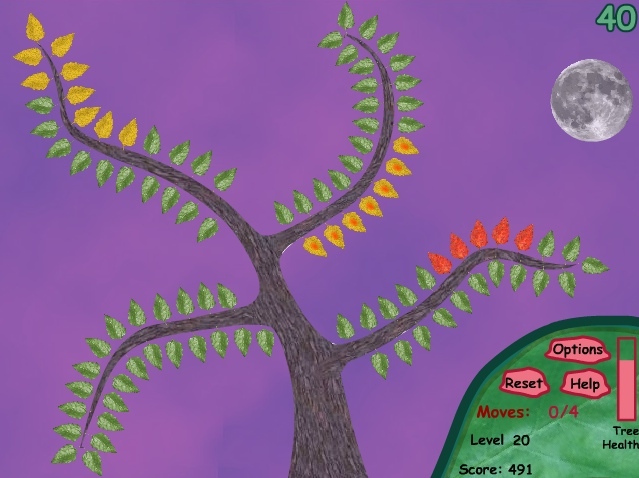 Leaf Blight – This game is a little older and uses…. Comic Sans….. It’s a logic puzzle game in which you need to strategically pluck blighted leaves from trees. Poetry in Brownian Motion – A Lewis Carroll poem gets lost in the belly of a Jabberwock! Hexaflexagon Designer – Upload 6 different images to automatically make a hexaflexagon. Variations on the game Set – I love making variations on a theme! 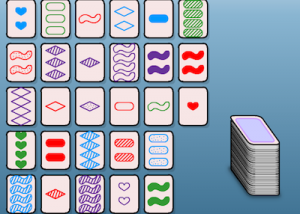 Play set with 2 attributes, 3 attributes, 4 attributes (the regular version), 5 attributes; or play the match 4 version; or play meta set, in which you must make a set in three separate decks, and those sets must themselves form a valid set! 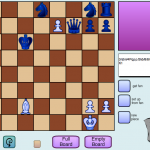 Chess Board – Not a game, but a little toy to help you work on Chess problems when you don’t have a board handy. Sets up from FEN diagrams. Typogenetics – This is very much not polished, but still interesting. Play along while reading Godel Escher Bach.